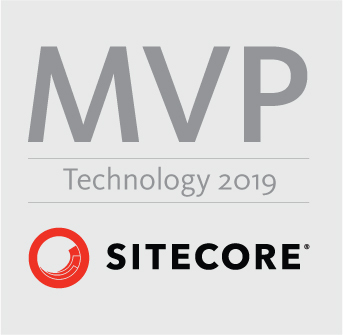 As promised a followup to virtualusers in sitecore. 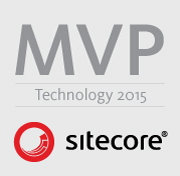 This time for sitecore 6. The changes in the security model made to sitecore 6 makes only minor changes in the creation of the virtualusers. One of these changes are that the domain is set in the username. //make sure that the username i prefixed with "sitecore"